There are so many passwords to remember that you’re at a risk of forgetting the less frequently-used ones. Losing password is one of the most frustrating things in our life. Your known your important data is here, right on your hand, but you can’t reach it desperately trying to remember what the password was. Oh well, in fact it doesn’t really matter. There are several ways to find a lost password, and the easiest one would be to invest in software especially designed to carry out this type of operation. Password Recovery Bundle is a complete suite of password recovery tools that allows you to recover all kinds of lost or forgotten passwords easily. With the easy-to-use interface and the powerful recovery functions, you can quickly recover or reset more than 30 types of passwords for Windows, PDF, Word/Excel/Access, RAR/ZIP, Outlook, Windows Live Mail, Email, FTP, MSN, AIM, and a variety of other applications. The amazing part of the software is that it could reveal passwords to web sites and AutoComplete passwords cached in Internet Explorer, Mozilla Firefox, Opera, Safari, and Chrome. The program also enables you to reveal passwords hidden behind the asterisks of many programs. In addition, the latest development revolutionizes the speed of password recovery without requiring expensive hardware. 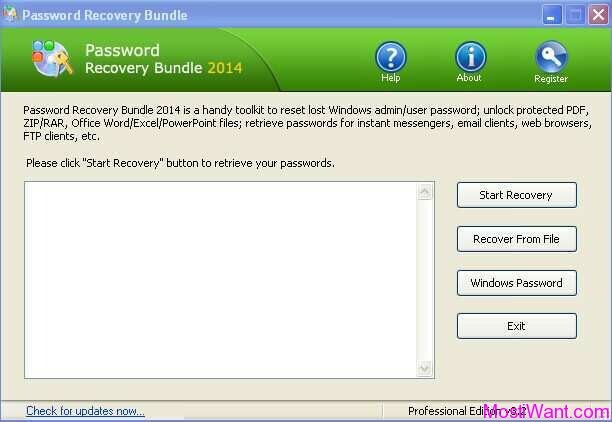 All in all, Password Recovery Bundle is a useful password recovery software for both newbie and expert with no technical skills required. No need to call in an expensive PC technician any more. 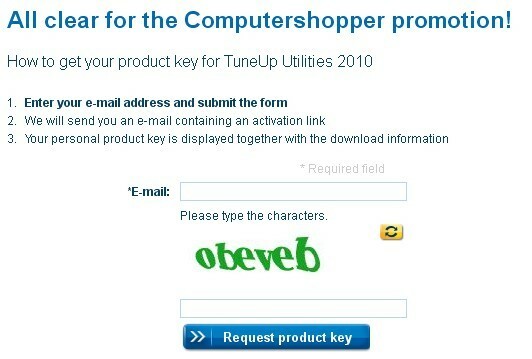 Powerful password recovery ability that recover more than 80 types of passwords. 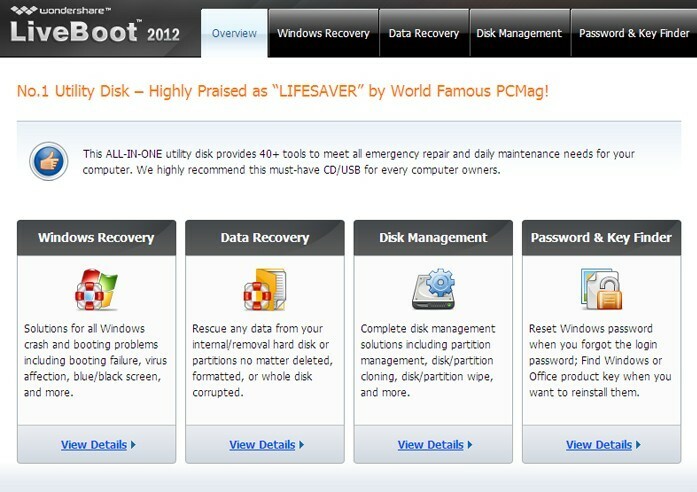 Professional 22-in-1 password recovery solution. User-Friendly GUI guarantees easy operation for both professionals and computer novices. Automatically save password recovery record in case of sudden stop or a crash. There are three editions of Password Recovery Bundle – Standard Edition, Professional Edition and Enterprise Edition. Visit the Product page to find the differences among them. Password Recovery Bundle Standard is normally priced at $29.95 per serial number / registration key. Giveaway of the Day (GOTD) are having a giveaway of Password Recovery Bundle Professional 2014 version 3.2, where everyone can download a full version copy for free. The giveaway will be valid for today only (24 hours on May 31, 2014). give me a serial code to activate software. Dear adarsh, The Giveaway expired on July 25, 2013, 12:00 PM GMT. It is no longer available now. Better luck next time.